Sample the best brews Chicago has to offer with the Chicago Beer tour. From August 3rd until December, you can buy tickets to the best bars and pubs in the loop. Enjoy a variety of beers while getting an insider's view of Chicago past from the 1855 lager beer riots, to the days of Capone to present. 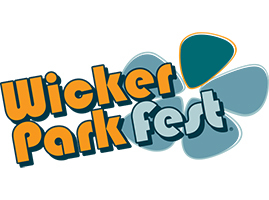 It's back again, for 3 days bustling wicker park will transform into a weekend long block party. See live performances from your favorite local artist, and eat till your heart's content July 27th - 29th. 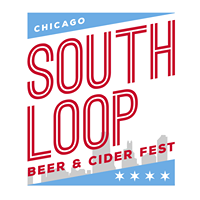 Sample an array of brews and ciders in the south loop from 4pm - 7pm, July 28th. 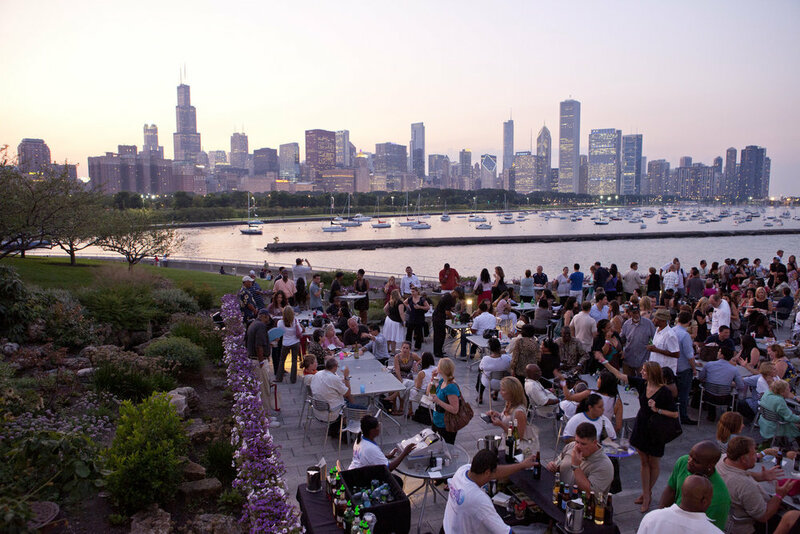 Head to navy pier July 28th & 29th to sip and savor margaritas at this 21+ event.